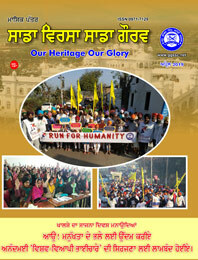 On the eve of 400 years Parkash Purab of Sri Guru Granth Sahib Ji, this activity has been taken on the priority basis. 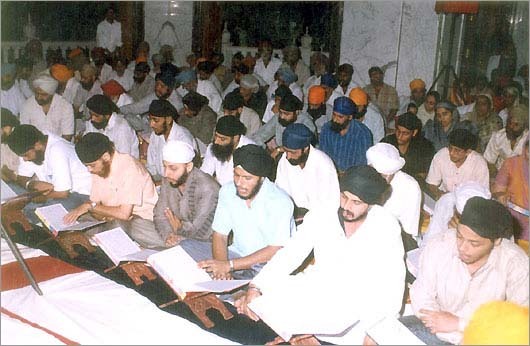 Movement of doing the Sehaj Paath of Guru Granth Sahib self by every person is in-force on higher level. 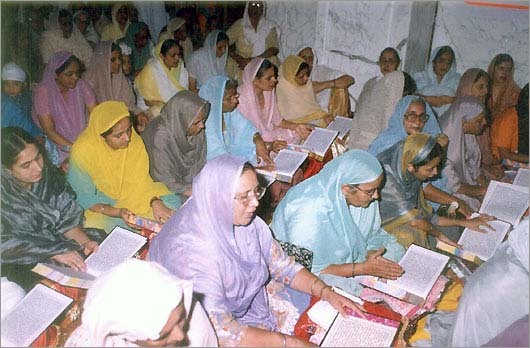 In this, proper pronunciation of “Gurbani” is taught so that everyone is able to read and understand gurbani which will result in bringing people close to the concept of “Shabad Guru”. It is also mentioned in the Sikh Code of Conduct (Sikh Rehat Maryada) that every Sikh should do one Sehaj Path every year.